Apple has finally seeded second beta version for all iOS 9.3, tvOS 9.2, WatchOS 2.2 & even for OS X 10.11.4. Apple, in a week one day is definitely dedicated to developers. And why you not we are happy because Developers are getting the credits finally. Tuesday morning turned out to be surprise for any iDevice owner as iOS 9.3 beta 2 is now available for registered developers. There is WatchOS 2.2 second beta and OS X 10.11.4 EL Capitan been rolling out as well. Just like that, tVOS 9.2 second beta is also been rolled-out. All of these software updates are available for registered Apple Developers via Over the Air[OTA] download. 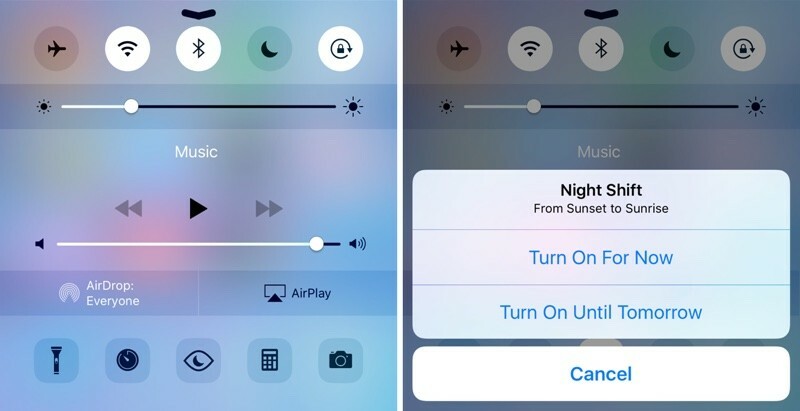 This second beta version of iOS 9.3 adds Night Shift Controls are now available on iOS Control Center. You can access it just by swipping from the bottom of any iOS device, just like you Toggle Wi-Fi and other options. As reported there are several new improvements to Apple Music app on CarPlay and routine round of bug fixes and general improvements.